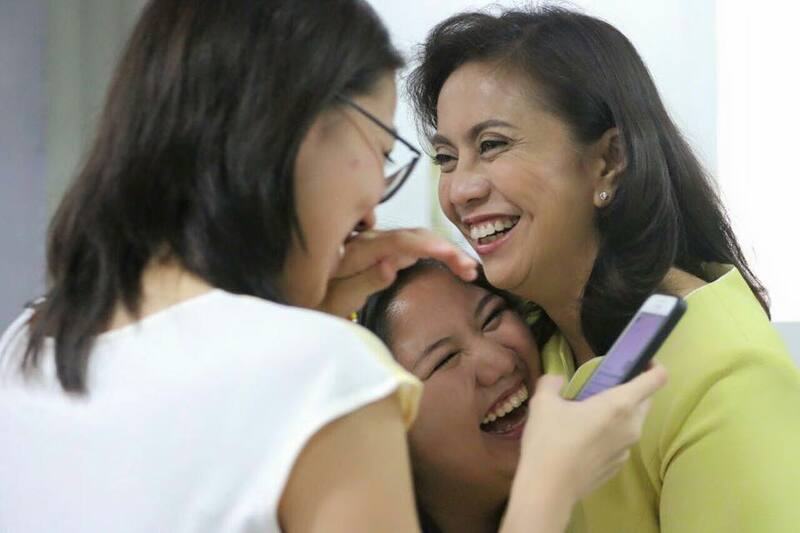 It's official: You can now call her Vice President Leni Robredo. 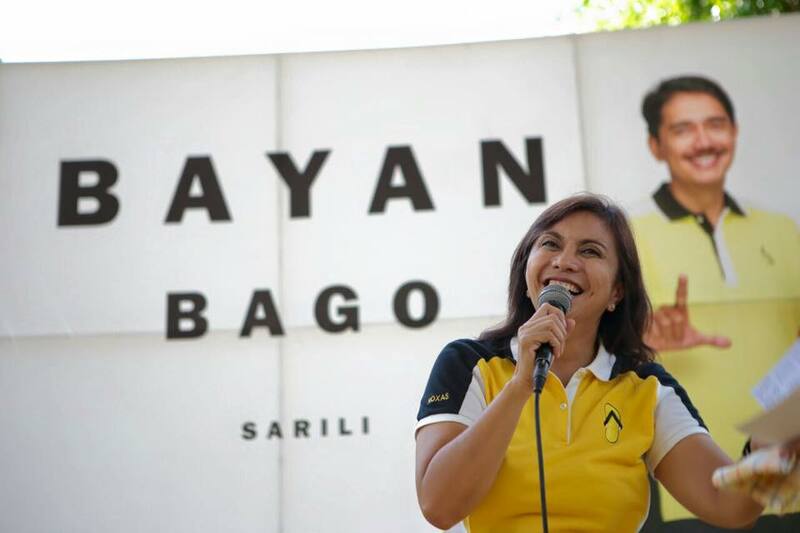 The Camarines Sur representative led her closest rival, Senator Bongbong Marcos, with 263,473 votes at the conclusion of the canvassing of votes Friday evening. Leni got 14,418,817 votes to Bongbong's 14,155,344, based on the final official count in the House of Representatives. The National Board of Canvassers also finished tabulating votes for the presidency from all 166 certicates of canvass, with presumptive chief of state Rodrigo Duterte sitting comfortably with 16,601,997 votes. Reportedly, him and Leni will be proclaimed president and vice president on Monday, respectively. 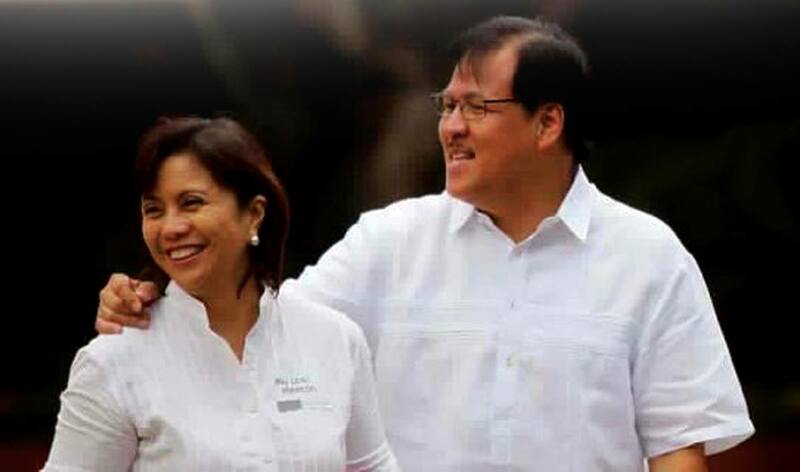 Incidentally, her win came on the birthday of her late husband, former DILG Secretary Jesse Robredo. 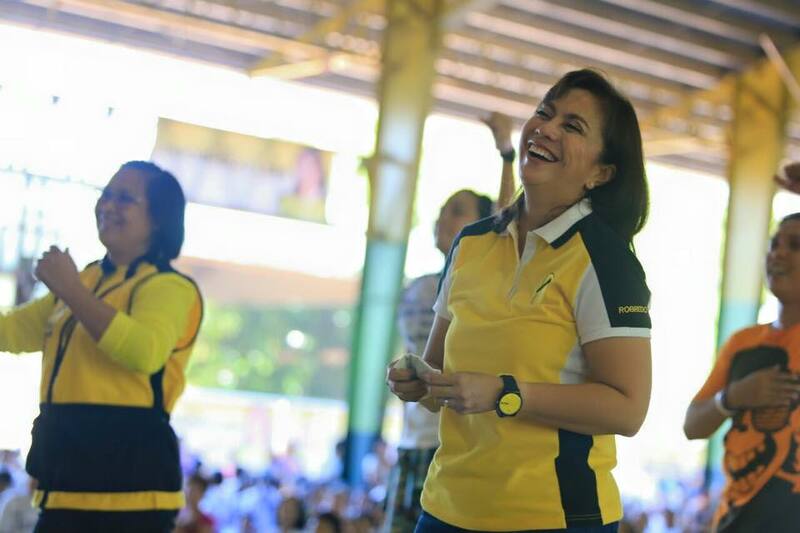 Congratulations, VP Leni! Do us proud!